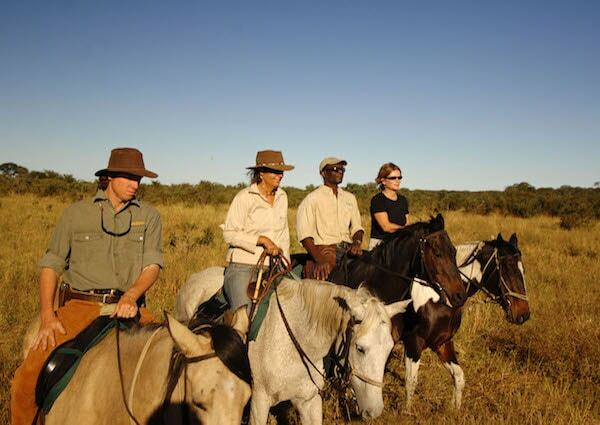 This is the best combination of active and adventurous safari styles…incorporating riding, walking and canoeing. 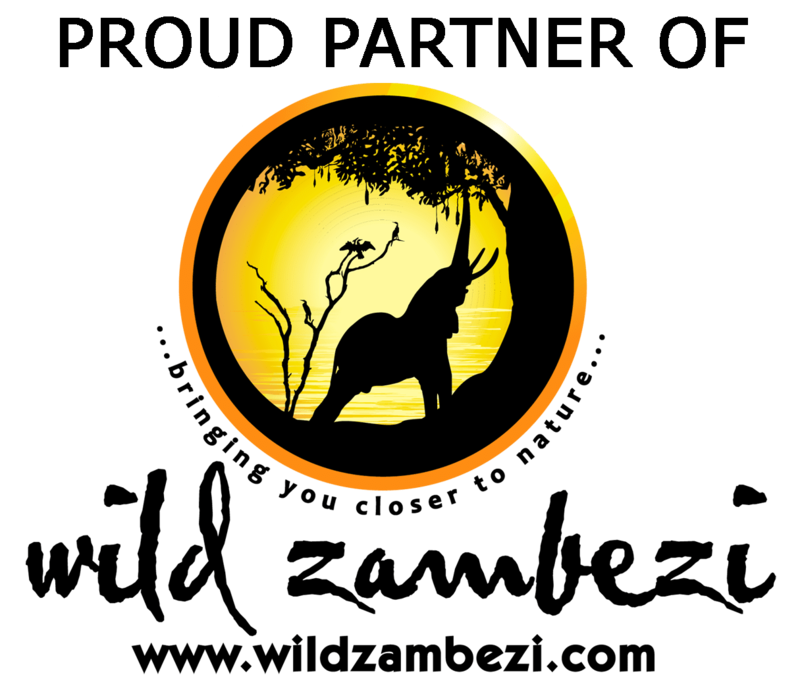 This is the safari for adventurers! 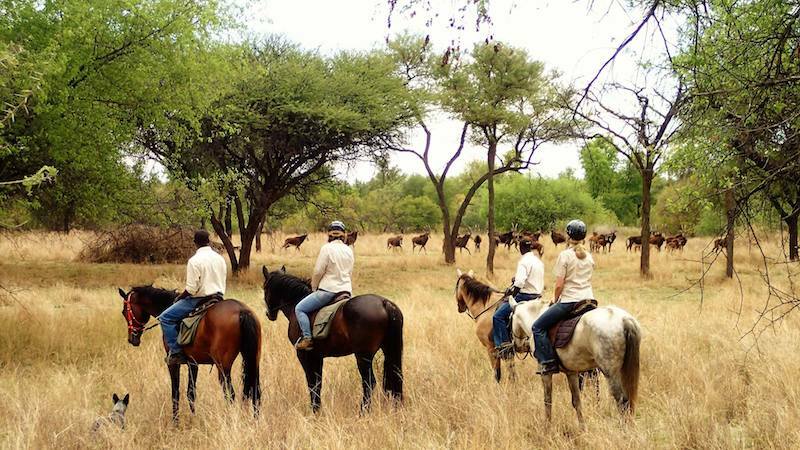 Experience the best of horse riding safari and then the Mighty Zambezi! 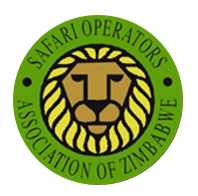 This eight-day safari will allow you to experience the best of the Matobo hills, a UNESCO world heritage site, as well as enjoying the wildlife and tranquillity of Cawston Wildlife Estate. 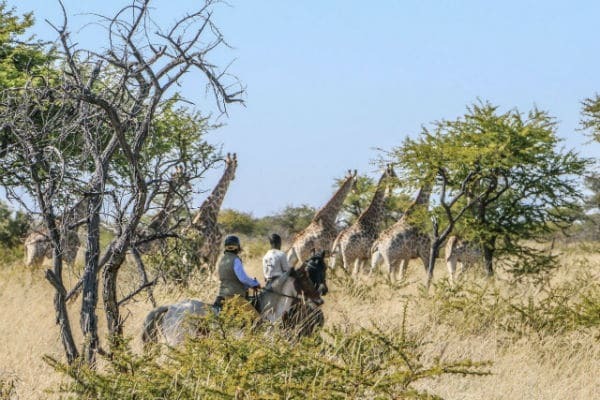 Mounted on fit, well-trained, and bush-savvy horses you will scramble around kopjes, walk with wildlife, or canter into the sunset. This is a very special place run by very special people. Thanks James and Janine for a great stay. I sincerely hope I will be able to come back for much longer stay. Well done, for a well run and sustainable operation. All the best for the future and all your ideas and projects. James and Janine this is such and extraordinary place – I feel incredibly fortunate to have discovered it. 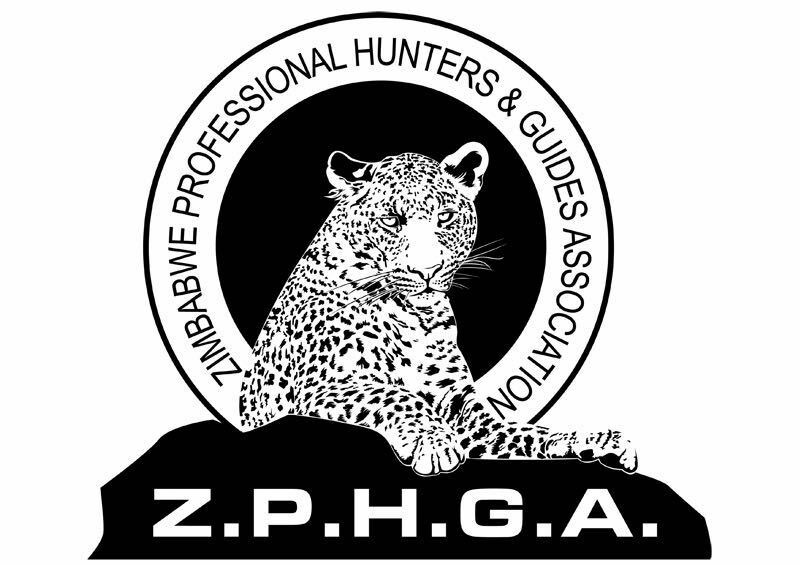 Thank you for your warmth and hospitality and for all you are doing to the preserve the beauty and the wildlife. I can’t wait to tell everyone – well the right everyone’s! We had a lovely 4 days of high expansive views across flatlands and mountain peaks and fun swimming at Otter Pools. 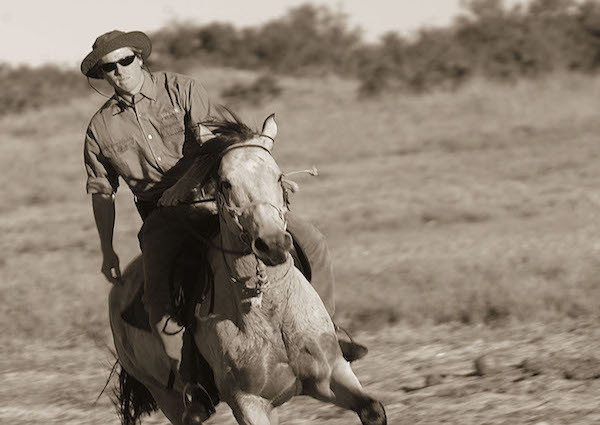 We loved the horse riding to Raffia Palms Oasis and sundowners up the Mountain. 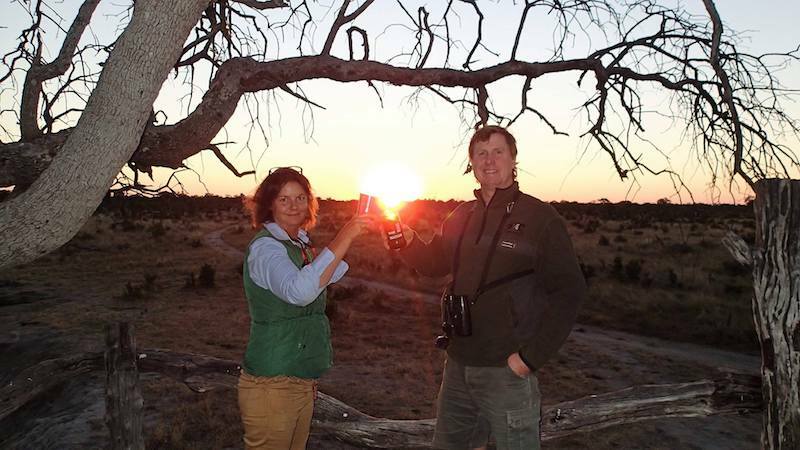 Many thanks to Nesbit, as energetic as a teenager and always ready to share his knowledge of the bush. The kids felt they had entered paradise and indeed it is. 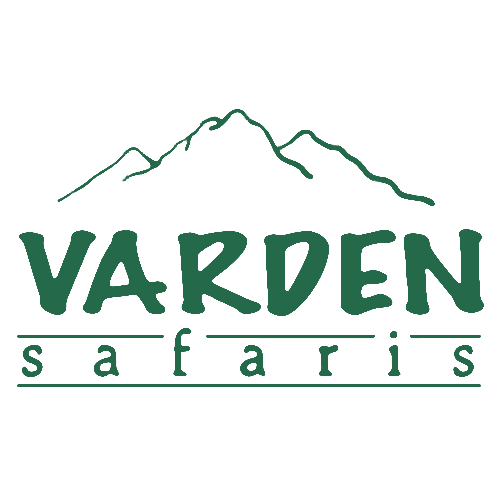 Many thanks for a wonderful – week! 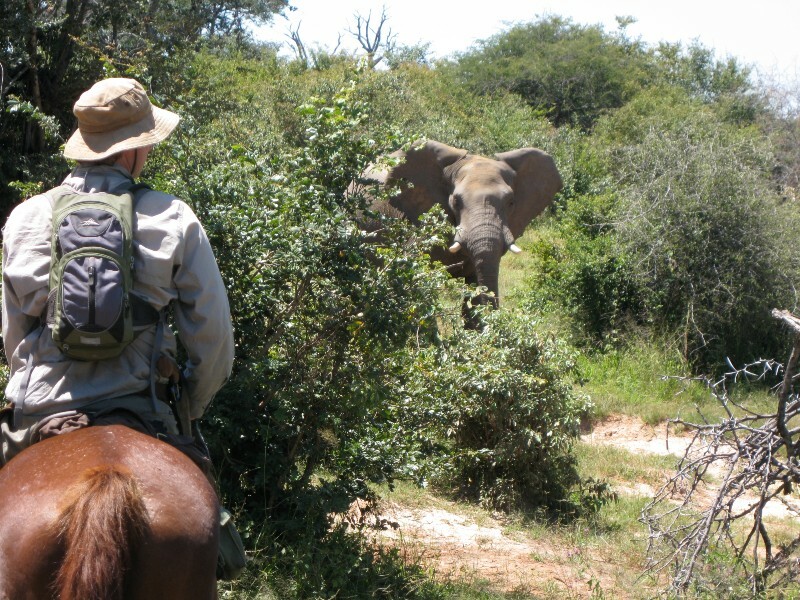 So many amazing places and wonderful sights – what a relief the elephant went the other way… Fantastic hospitality and wonderful food too. This is a very special place – long may it last. 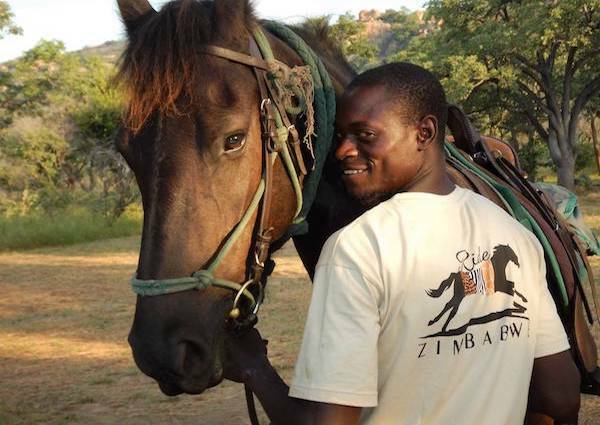 Extra special thanks to your brave and clever horses, who did not falter through the rugged terrain – we will definitely recommend you! Words don’t do what we have just experienced justice. 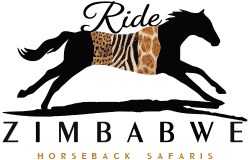 We have been privileged enough to have spent 6 days riding over 140km from Hwange Main Camp to Somalisa Expeditions on wonderful, well cared after horses, being looked after all the way by our expert guides, James and John. 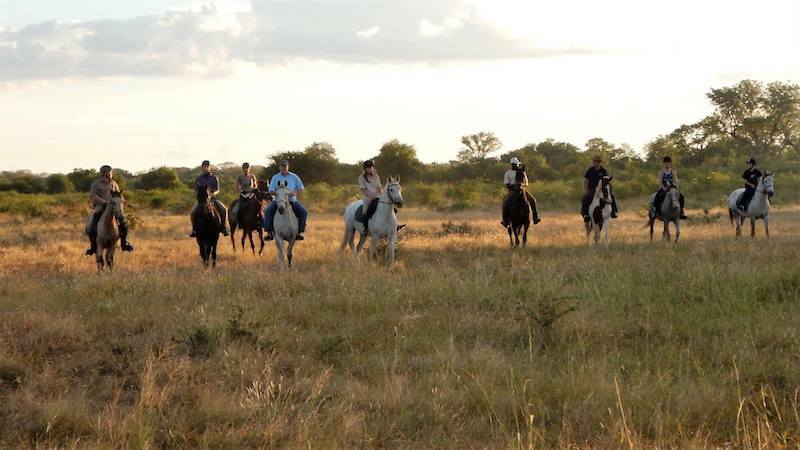 The ride covered a variety of terrain and was mind blowing knowing all along we were riding horses that were enjoying their time as much as we were! We could fill this book with our experiences but as you will find out you will have your own. 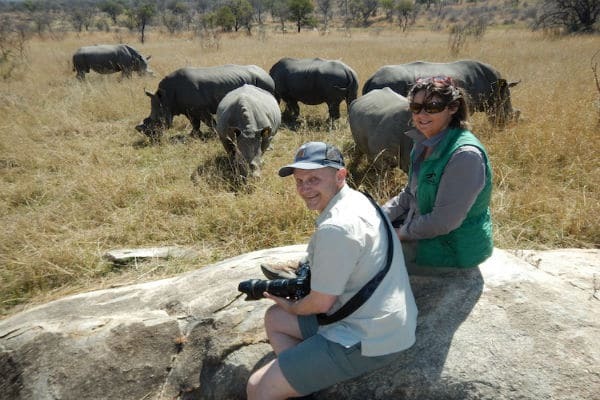 Thank you to Janine who doesn’t stop working to ensure every part of the safari was perfect! Thank you James, Janine, John, all the grooms and the wonderful chef Stanley who restored our energy levels. Finally we need to mention Kabul and Government who were exceptional safari horses! We don’t want to leave but we are leaving with memories the will last forever and new found friends! Wishing you all the luck that your hard work, perseverance and dear love of horses deserve!! !